What happens in a kingdom when an overbearing queen and a mute king try to find a suitable princess for their son to marry? Will princess #13 pass the test? 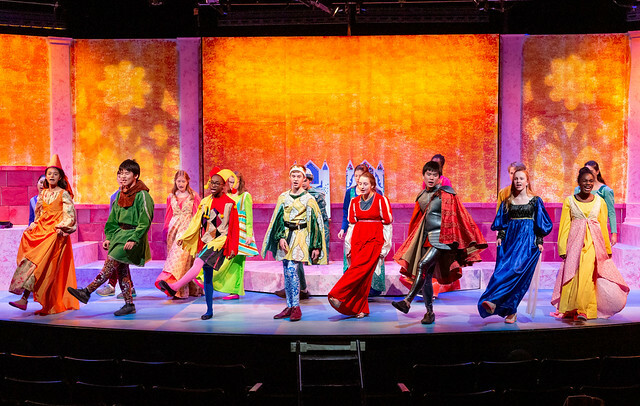 Join our Middle School thespians as they bring this rollicking telling of the story of The Princess and the Pea to the Brylawski Stage. It is sure to be a fun evening of theater for all! Purchase tickets at the NCS-STA Box Office today!